In the early 2000s, there were around 9,000 Blockbuster Video stores. But now there’s only one left in the United States. 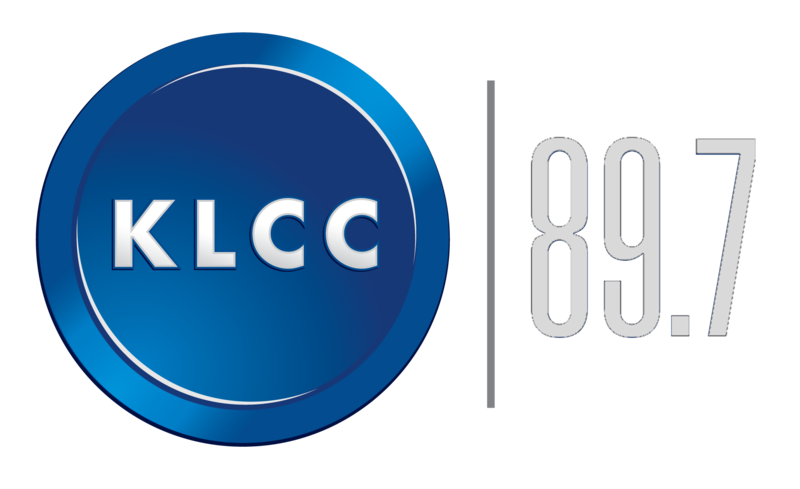 As KLCC’s Brian Bull reports, changes in the movie rental industry have led to the closure of all U.S. stores, except for one in the central Oregon city of Bend. 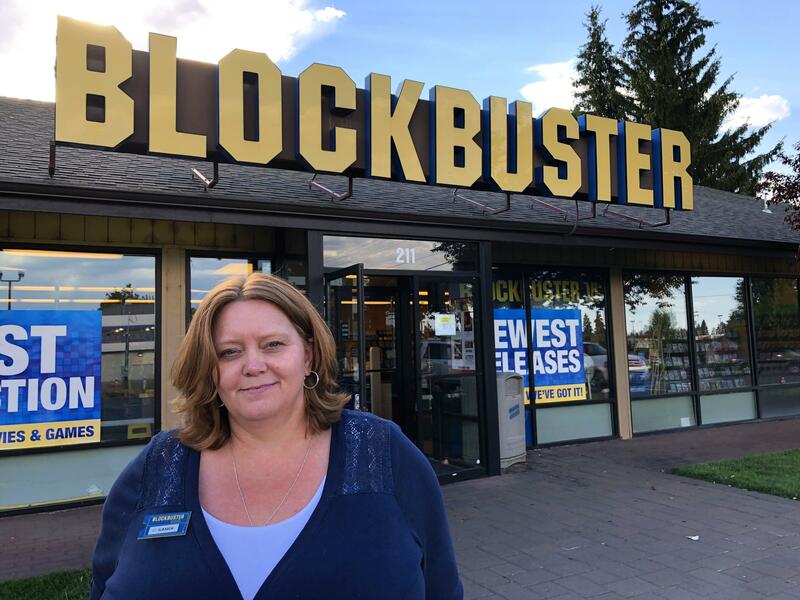 Sandi Harding stands outside America's only remaining Blockbuster Video, off Revere Avenue in Bend, Oregon. It’s like a bonafide flashback, with blue and gold décor everywhere, aisles stocked with thousands of DVDs, and customers lined up at the register bearing movies and candy. Happy movie buffs check out DVDs at the Bend Blockbuster Video on a Sunday evening. Sandi Harding is general manager for this sole remaining Blockbuster. There were a couple others up in Alaska but as of this weekend, they’re out of the game. “They’ll still be open for the next 60 days or so but they’ll be in liquidation," explains Harding. "They’ll be selling off all their inventory, so they won’t be renting anymore. There remain just a handful of Blockbuster videos in Australia, adds Harding. Blockbuster dominated the home rental market for years, until rivals like Netflix and Redbox began scoring with streaming internet and mail-in movies. After filing for bankruptcy in 2011, Blockbuster was acquired by the DISH Network. 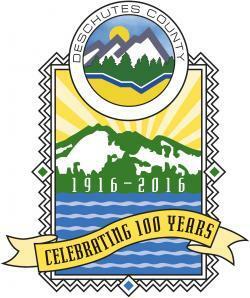 The owners of the Bend Blockbuster have chosen to keep the brand name anyway. Customers wander into a Blockbuster Video, debating what will satisfy their movie-watching appetite. But it's not a photo from 1996 - this is modern-day Bend, Oregon, in 2018. Harding says locals still support their store, including Genevieve Williams. She’s here with her family, and is cradling about a dozen DVDs. Deanna Lopez is with her husband, Pablo, and their daughters. She says she enjoys the variety of older films as well as new releases, and the prices are still reasonable. Many movies cycle out of major rivals, leaving customers often frustrated. 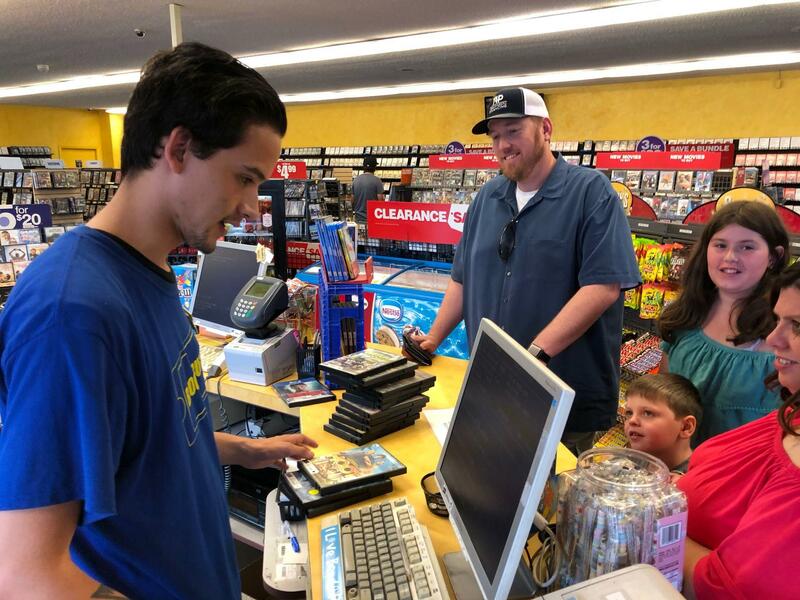 Blockbuster employee Santana Aguilar says their stock has remained pretty consistent, and that has helped build a dedicated customer base for the Bend store. 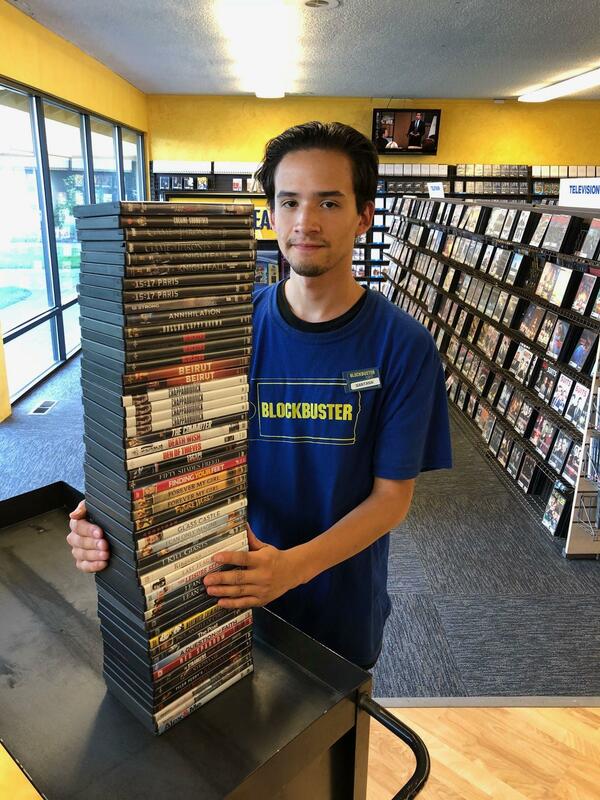 Employee Santana Aguilar with some of the titles carried by the Blockbuster Video store in Bend. As of July 16, 2018 it is the only one in America that is renting movies to customers. General Manager Sandi Harding says there’s no question the Bend Blockbuster will stay open. She and the owners, Ken and Debbie Tisher, are proud of their operation. The only lingering question? What to do if a certain movie prop arrives at her doorstep. 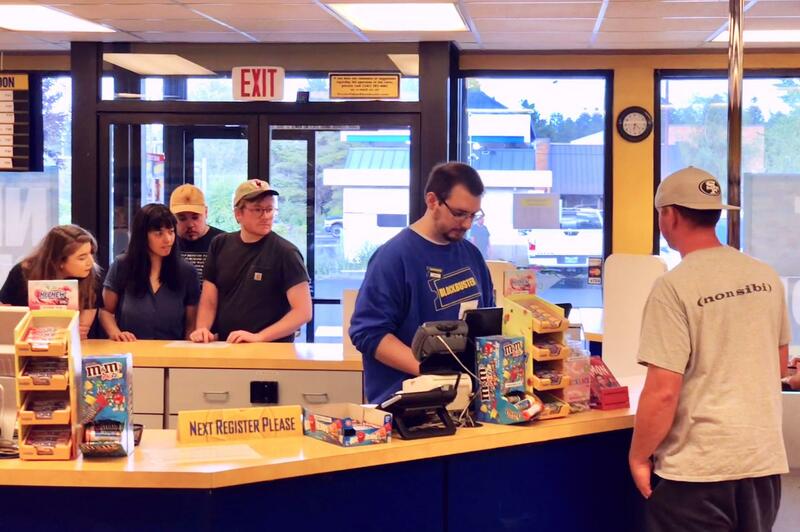 Comedian John Oliver had it sent to an Alaska Blockbuster as part of a bit on his show. 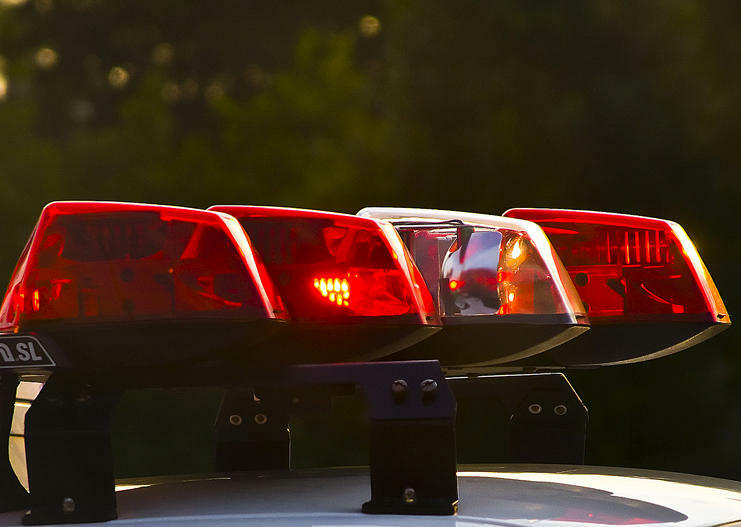 A daycare provider in Bend faces 114 criminal counts after being accused of leaving toddlers and infants alone multiple times to visit a tanning salon and gym.